Have You Taken The Challenge? | Winners Drink Milk! The following post was written by Purdue Dietetic Interns, Molly Wilhelm and Jennifer Brady. Advocates for nutritious food for everyone and supporters of Indiana’s dairy farm families. September is national Hunger Action Month, which means that all throughout the country Feeding America partners with networks of food banks and communities to lead fundraising efforts and encourage volunteering. Hunger Action Month was started by Feeding America in 2008 when they wanted to tackle the hunger crisis head on by initiating month long programs to bring attention to hunger that can then last all year long. 48 million people live with hunger every day in America and in households with children 20.6% are food insecure, where households without children are 12.2% food insecure. 1 in 5 children are at risk for hunger and many receive free or reduced-price lunch. Less than half of them get breakfast. Without a well-nourished breakfast, children may have difficulty paying attention during school and feel tired throughout the day. Lack of breakfast will not only make them hungry, but can impede their success later in life. No one should have to worry about where their next meal is coming from and that is why we want to challenge you! One way to become involved is through the #10gallonchallenge. The 10 Gallon Challenge is easy! 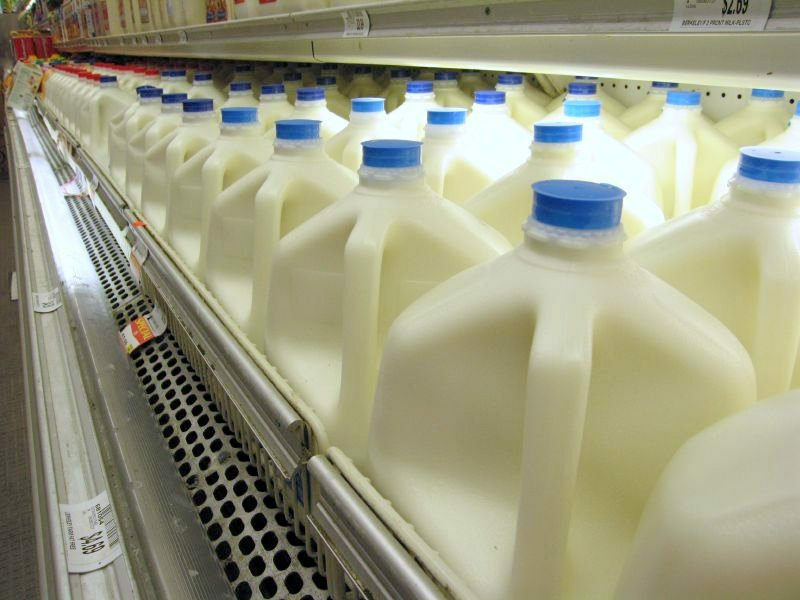 Purchase 10 gallons of milk and donate to your local food bank (be sure they have enough refrigerator space first) or donate $10 to The Great American Milk Drive at milklife.com/give. Milk is the least available, but most requested item at a food bank. The need is incredibly high because fluid milk is one of the most nutritious staples in a diet. It contains 9 essential nutrients that help our bodies build strong bones, healthy muscles and much more. The Great American Milk Drive benefits Feeding America’s mission of fighting the hunger crisis. 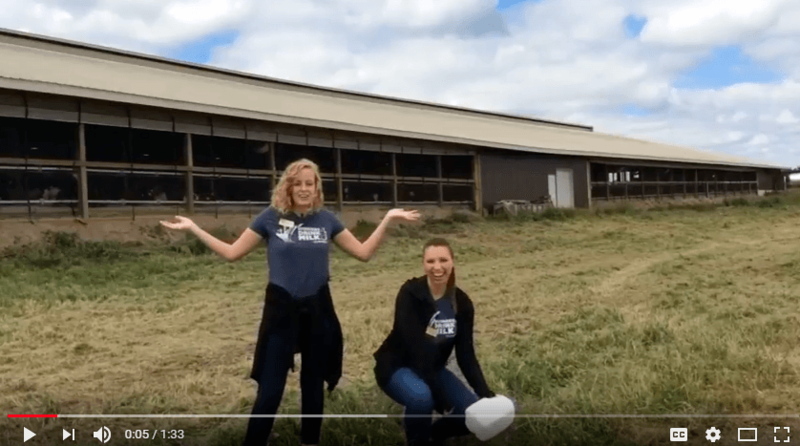 So, go out and donate milk today and check out winnersdrinkmilk.com for more blog posts and events with the American Dairy Association Indiana! For more information on how you can help hunger, click on the link to find your local food bank or to sign up for updates on how to get involved.